The Kentucky Center for Traditional Music opened in 2000, partially as an outgrowth of the Appalachian Holiday Arts & Crafts Fair hosted annually by Morehead State University. In the years since, it has resided in several locations—including a prominent position along Main Street in Morehead—before finding a permanent home in our own previous building. 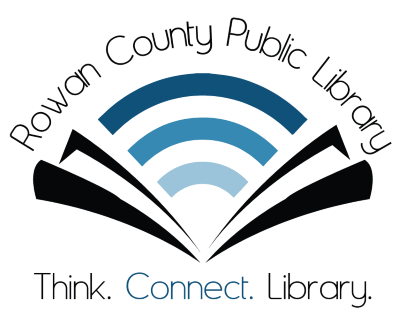 The remodeled Rowan County Public Library facility on 1st Street now hosts the university’s traditional music baccalaureate program, with cutting-edge sound recording studio equipment, individual soundproof practice rooms, and a fantastic archive of regional music and music history. These archives contain materials not found even in the Smithsonian, nor in the collections of the Country Music Foundation: Works by Keith Whitley, Ricky Skaggs, “Blind” Ed Hayley, J.P. Fraley, “Fiddlin’ Doc” Roberts, and other great figures who defined Bluegrass and country music. The Center’s mission statement includes four equally important responsibilities, according to the plaque displayed in the building’s entryway: To educate about traditional music styles; to preserve, develop, and celebrate our region’s cultural heritage; to maintain an accessible collection that fosters better understanding of traditional music; and to represent our culture with performance, outreach, and interaction. As a result of these values, you’ll find representatives of the Center at concerts, programs, and exhibitions all over the country—not just here at home! Luckily, when they’re not out showing our best face to the rest of the world, they put on or participate in various local events, as well, including their seasonal finale concert. There’s no place better to take in the rich musical traditions of eastern Kentucky! Call ahead to schedule use or tours of the Center.